Interview with Rod Stryker: "It Is Easier When You Have No Teacher. It Is More Difficult to Have One"
Rod Strykeris a founder of ParaYoga, is widely considered to be one of the preeminent yoga and meditation teachers in the United States. In this interview Rod is telling about his understanding of yoga, about trends in development of modern yoga and their roots, he is also answering many more interesting questions. 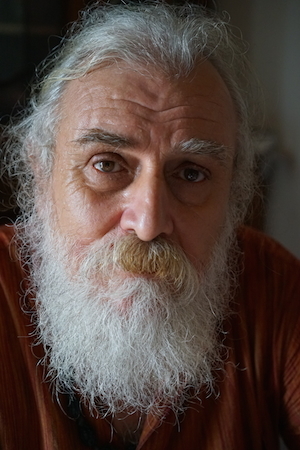 Mark Dyczkowski: "My Learning of Kashmiri Shaivism"
Jivamukti yoga. "The state when you are missing nothing is called Yoga"
A physical position does not mean achieving a proper state of mind. Getting into such a position of a body means that there is already a proper state of consciousness, there is no need to achieve any special state of consciousness.